The Gargano area is rich in must see attractions and things to do: discover the best places to visit and let yourself be conquered by this enchanting territory that will be able to capture your heart. The lovers of unspoiled natural beauties will appreciate the public beach, that is situated 150 metres far from the residence, while well-equipped bathing establishments are located only 50 metres far from it. 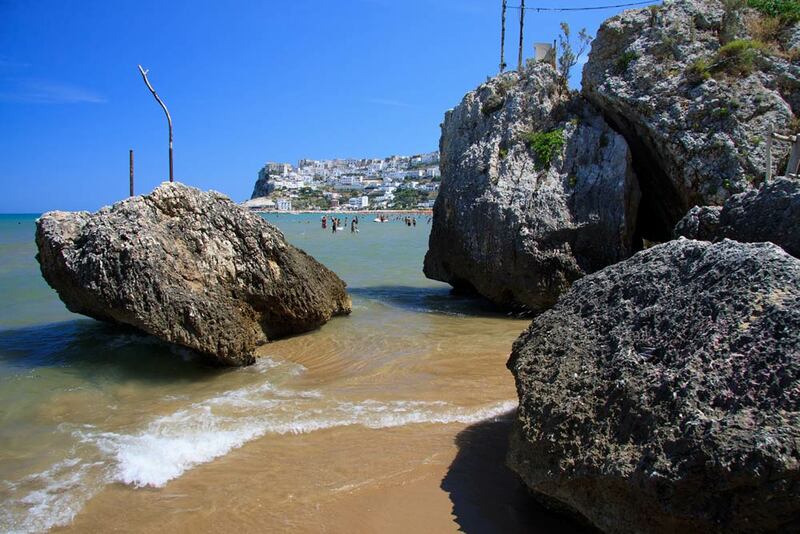 The Gargano cherishes plenty of areas of outstanding natural beauties, such as the bay where the residence is located, which makes the ideal base for discovering the most beautiful marine caves of the surrounding area since the point of departure is situated only 200 metres far from the residence. Just sail and live unforgettable moments, such as the stop at the famous Bay of San Felice. The boarding point for the Tremiti Islands is situated 200 metres far from the residence. 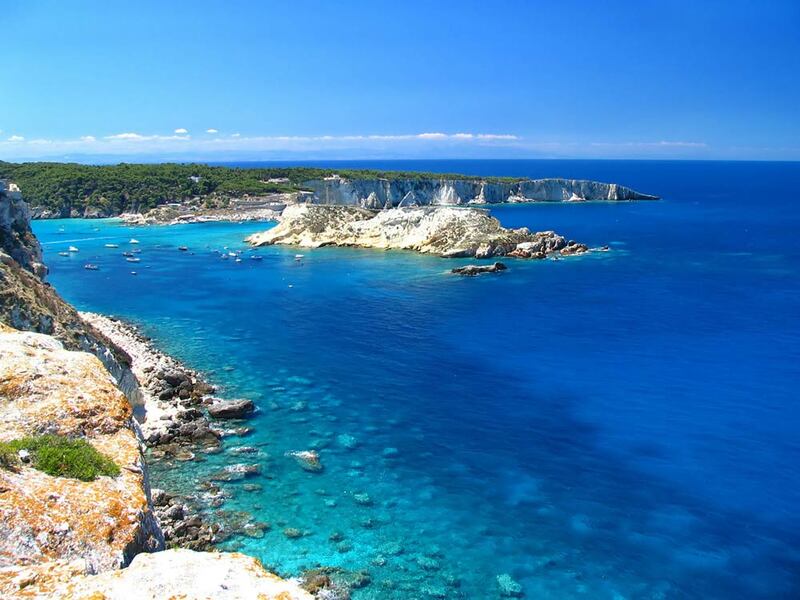 Known as “the Pearls of the Adriatic Sea”, this enchanting archipelago is composed of different islets: San Nicola, San Domino, Cretaccio, Caprara and Pianosa, all characterized by unspoiled beaches, impressive marine caves and crystal-clear water. Discover them on foot or on a sailing boat and let yourself be conquered by amazing scenery and romantic places.